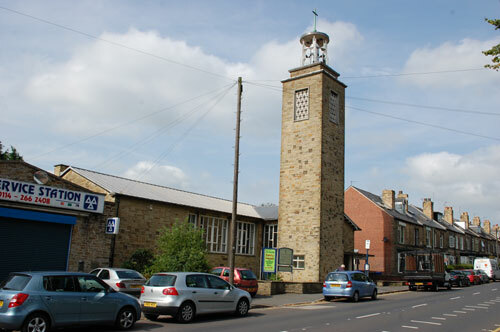 June 2014 marks the 60th anniversary of the opening of St. Columba’s church in Crosspool. The church is having a range of events and activities to celebrate this milestone, starting with a special service at 10.30am on Sunday 8 June. This entry was posted in churches, events, history and tagged 60 years, crosspool, st columba's. Bookmark the permalink.